Charlotte Modern: A Rare Mid Century Modern Find in Charlotte! 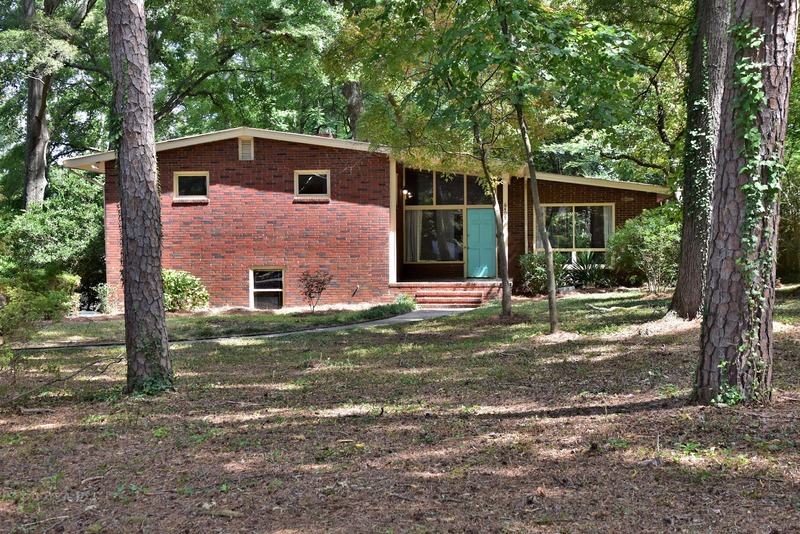 A Rare Mid Century Modern Find in Charlotte! 6409 Reddman Road offers over 2,600 sq.ft. on over an acre close to town in hot Coventry Woods! 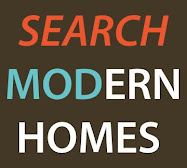 Many amazing, mid-century modern original details are still in place such as vaulted beamed ceilings, huge expanses of glass, beautiful real mahogany paneling, oak hardwood flooring, open flowing spaces, light fixtures. 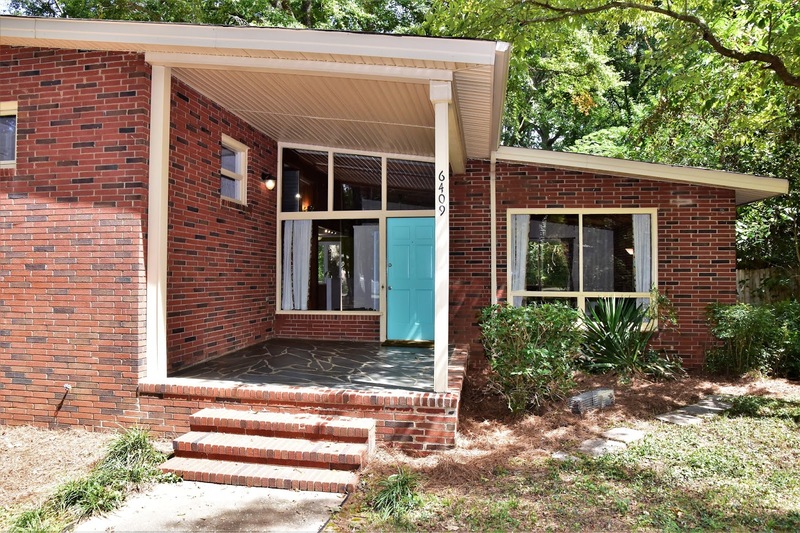 This fabulous Charlotte modern home for sale has a large front porch with slate floor that leads into the gracious foyer which features a built-in planter under an expansive window. The foyer leads to the spacious living room as well as the dining area and recently renovated kitchen. The living room has a fireplace and the dining room has glass doors that leads to a deck. The kitchen features stainless steel appliances, including a refrigerator. The upper level offers three large bedrooms with the master suite offering an ensuite bath and four closets. Both baths on the bedroom level offer period tile and vanities. The lower level has a huge family room, with fireplace with built-ins and exposed brick walls. This level hosts the laundry and a third bath. There is also an one car garage on this level that has been closed in for storage or workshop, a garage door could be added to make it a garage again. There is lots of storage in a basement under the main level as well. The previously mentioned deck overlooks huge fenced rear yard. There is a neighborhood park just a block away and the property is adjacent to a future greenway. 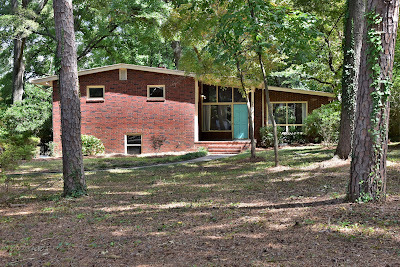 This is a very unique and special property for the Mid Century Modern Enthusiast!!! 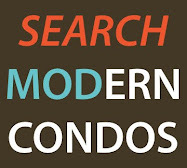 For more information contact Shonn Ross at Savvy + Co. Real Estate at (704) 506-6767.